Oumesh Viaggi Shipping is a certified recruiting agency whose objective is to place the right person in the right job position. 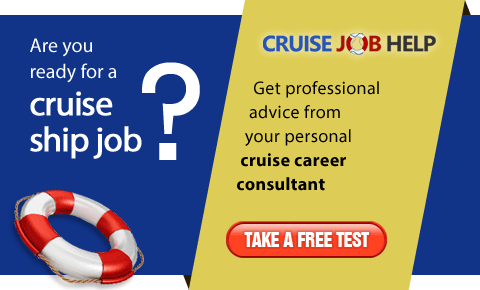 Think Recruitment Ltd (commonly known as Think Cruise!) is a Mauritian based Recruitment Placement Company recruiting human resource for Cruise lines and companies across the world. Vasro Management Agency Co. Ltd.
International recruitment, hiring partner, crewing, human resources management consultancy, education / training academy and travel tour operator. Hiring & Recruitment Agency for the Cruise Shipboard Employment for the Hotel Services Department for International Cruise Line Companies. VICS LTD is a registered and authorize crew manning agency from the government of Mauritius . 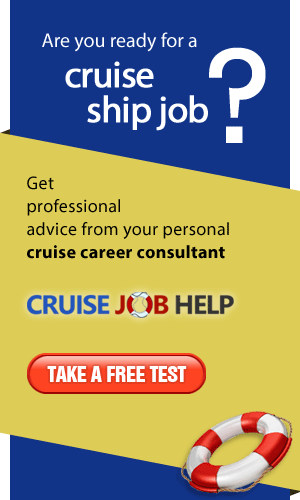 We are authorize to recruit crew for cruise ship companies and concessionaires please visit our company website.